Avocados are quickly becoming one of the top “super foods” for promoting good health. They are packed with potassium, magnesium, and Vitamins C, E, K1, and B6. They are rich in monounsaturated fats, which are more commonly known as “good fats.” They have also a high amount of minerals and phytonutrients that promote faster wound healing. If you haven’t given avocados a chance yet, here are a few good reasons to add them to your regular diet. If you experience high levels of stress—and who doesn’t these days?—try avocados. They contain substantial amounts of antioxidants such as catechins and phenolic, which are responsible for helping you handle stress. They can also protect your body against oxidation. Skin aging? Fine lines? Stubborn dark spots? Wrinkles? 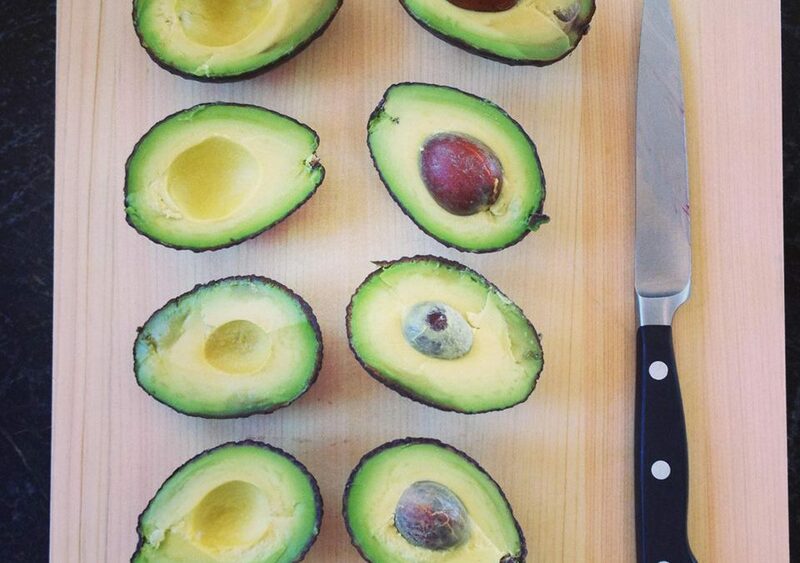 Avocado can put an end to all these skin problems. Regular consumption of avocados can help protect your skin from the harmful free radicals associated with premature skin aging. Flawless and fresh skin really is possible. Avocados can help you look more beautiful and younger at any age. 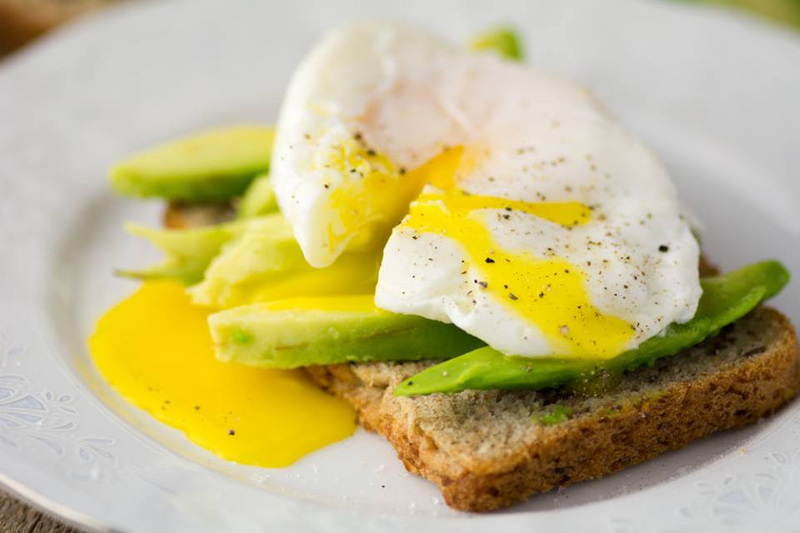 Research has shown that avocados are loaded with the monounsaturated fat that helps boost memory and brain function. If you struggle to recall even simple, important information, eating avocado may help to sharpen your memory. These monounsaturated fats can also improve neurotransmission and brain activity. Some studies have even suggested that avocados may offer anti-convulsant effects for seizures. Because of its high water content and low salt content, avocado can be a great way to satiate and eliminate those hunger cravings, making it a perfect way to support weight loss. Suffering excruciating arthritis-related discomfort? Avocado may be an effective, and natural solution for you. It has a compound that may help reduce the stiffness and pain associated with arthritis. It can also improve joint function and promote more comfort in everyday movement. This is just a short list of the benefits of incorporating avocado into your diet. It is a delicious, versatile food that can be used in so many ways in a variety of recipes. Every day, scientists and researchers are finding more and more advantages to consuming avocado; give them a try! 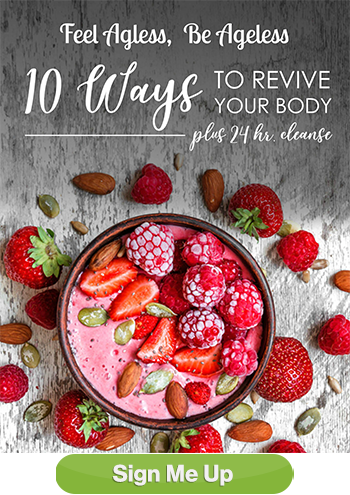 If you found these tips helpful and would like more, please sign up for http://www.healthcoachmt.com/14-day-seasonal-energy-boosting-weight-loss-program/ here. I am truly here to help you Feel Ageless, Be Ageless. Contact me today for your FREE 20 minute clarity call.